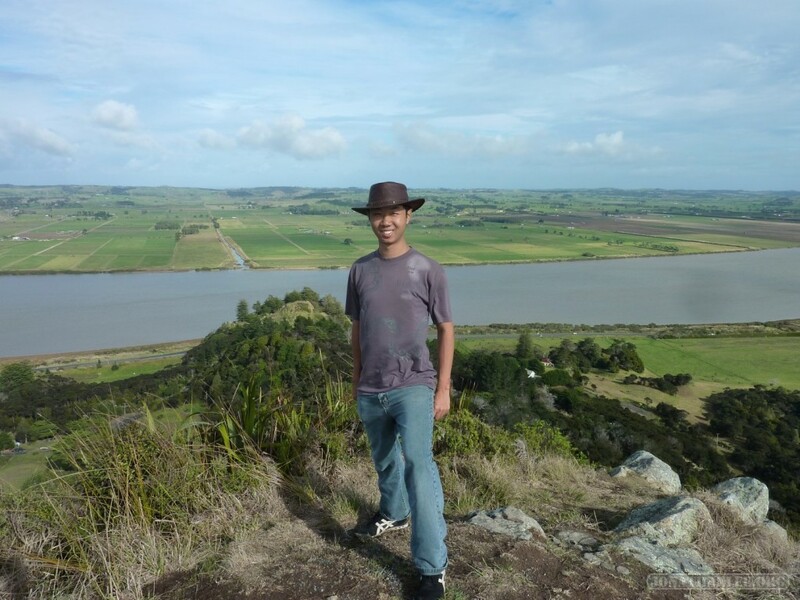 From Auckland, I found a travel mate (Juan, 29, from Costa Rica), rented a campervan, and set off on a 38-day tour of New Zealand, starting with the North Island! Renting a campervan is quite cheap too – When I get more time, I’ll do a business analysis on the costs of traveling by campervan. On the North Island, we first toured Northland, the northernmost bit of the north island, looping along the Twin Coast Discovery Highway. Upon returning to Auckland, we drove south and saw some tourist attractions along the Thermal Explorer Highway, before finally heading down to the capital of New Zealand – Wellington. My route plotted on Google Maps!